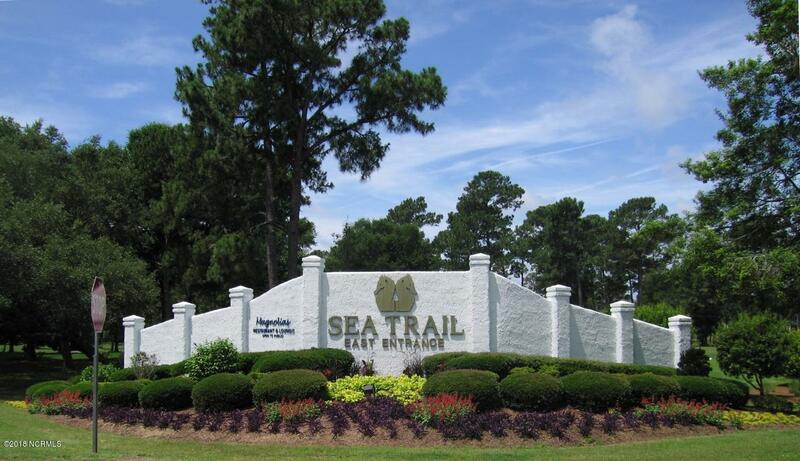 Beautiful 2 bedroom, 2 bath condo in desirable Sea Trail Plantation, minutes from Sunset Beach. 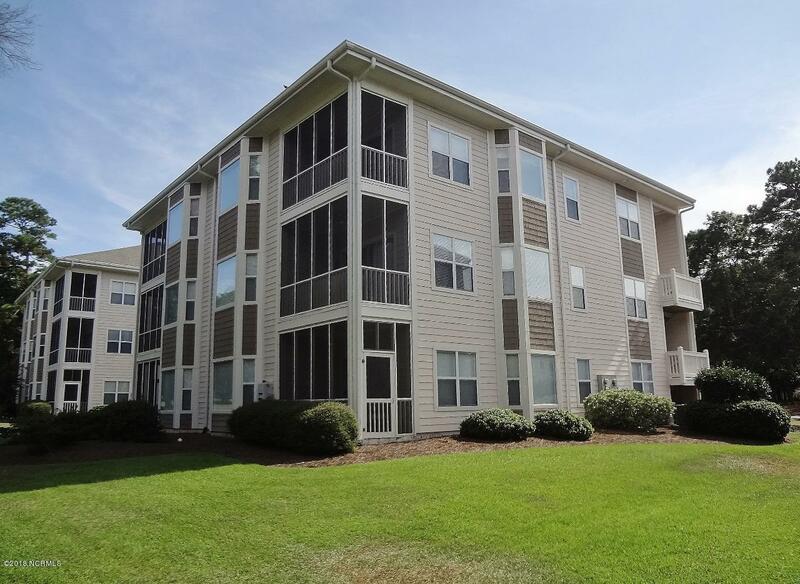 Located on one of three golf courses in this community, the condo can be a great investment or vacation/second home. Move-in ready, the main villa offers bedroom, bath, laundry, kitchen, dining area, living room and screened porch overlooking the Maples Golf Course #17. The mini-suite offers bedroom, bath, mini kitchen and sitting area. 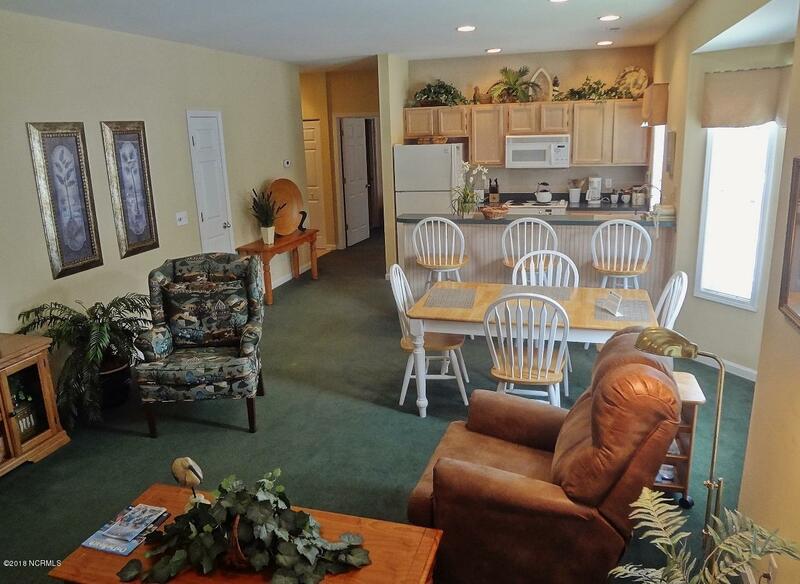 Fully furnished and well maintained, all you need is your toothbrush. 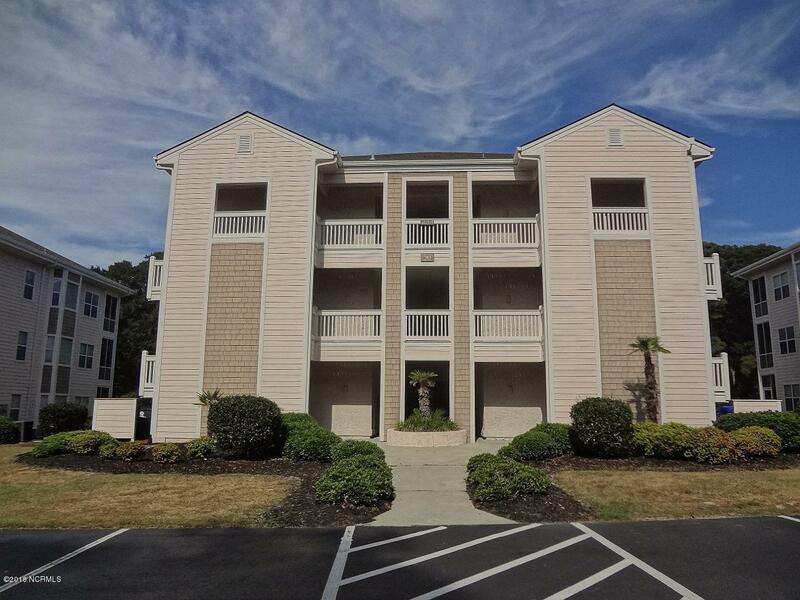 Amenities include 2 pools, 2 resident clubhouses, fitness center, tennis, library, community garden and best of all, private parking on the very popular Sunset Beach.